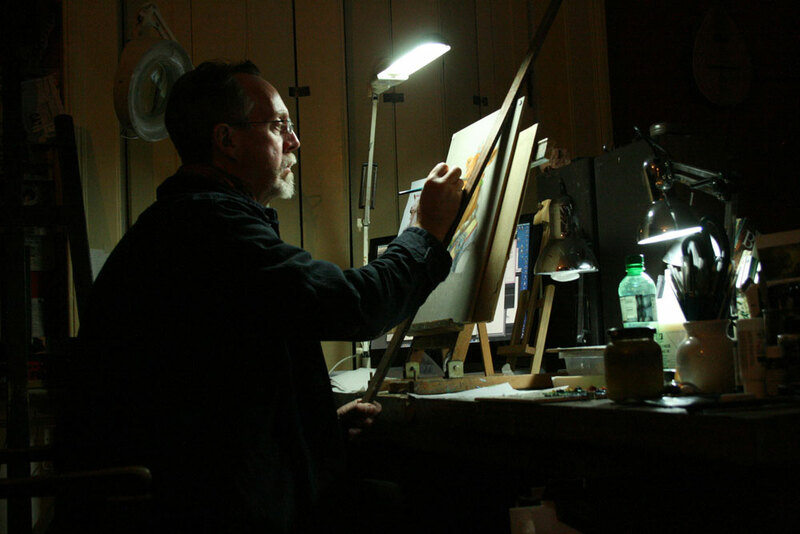 David Lawrence has been called a pastiche artist, but never lets labels define his work. He began as an anatomical illustrator, and works with a variety of traditional and digital tools, often in seamless conjunction. David has a very long career to his name, and a huge portfolio of imagery including extremely effective pastiches of classic and historical imagery.